Looking for Resume Writing Rochester, NY? In a job search, you are marketing yourself, just as you would market a product. 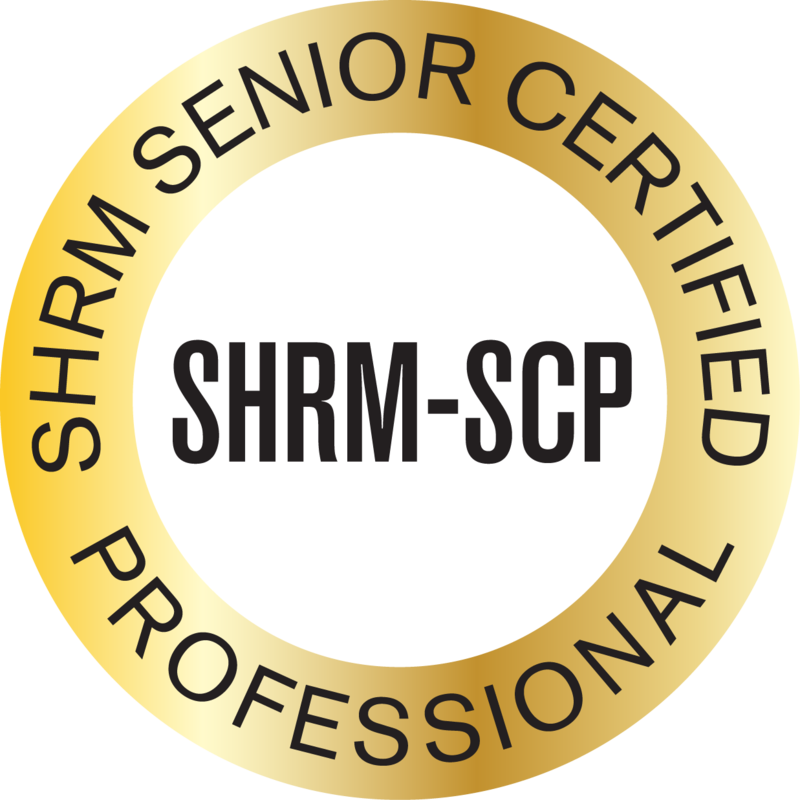 It is difficult to look at your own accomplishments objectively and identify what a potential hiring manager is looking for in a job applicant. 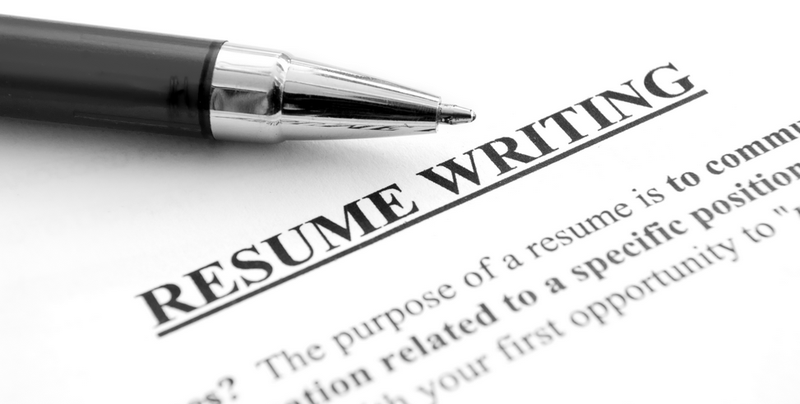 Even though you are skilled, you are probably not the best person to write your own resume. An impactful resume is best written by a specially trained individual who is up on what hiring managers need and want today. By investing in yourself, you will save money in the long run to get the job of your dreams faster. Read more to see how my services for resume writing Rochester NY can impact your job search in a big way! Targeted resume. Your resume needs to highlight your background and accomplishments as it applies to prospective job target. No longer is a resume a historical record of your work history. Today’s resumes are customized toward your future goals. Every resume I create is customized and uniquely you. I know how to select the important elements in your background and which ones to de-emphasize in order to put the focus on those elements that make your background desirable for your targeted position. I create a picture of your background that makes a hiring manager sit up and pay attention. Cover letter. I am often asked about whether hiring managers read cover letters. The answer is: “It depends.” When I was in human resources, I would review the resume first, and if I was interested in the applicant, then I would consider reading the cover letter. But I worked with some hiring managers who would never look at the resume without first reading the letter. If you are asked to submit a cover letter, then you need to submit a letter. If you submit a boring form letter, you will certainly not do anything to advance you as a candidate to be interviewed. The cover letters I write for you will highlight your background and skills for the job. They tell a story that provides a little bit of your professional personality for the hiring manager. Don’t overlook this possibly valuable addition to your marketing package. LinkedIn Profile. It’s been said that as much as 80% of jobs are filled by employers going directly through LinkedIn. While there is much more how LinkedIn can help with your job search (see additional coaching below), the first step is to have a profile that puts your background in the best light. You’ll see profiles of all different qualities. Most are written poorly. Have yours stand out from the rest! Learn more about the marketing materials (as a package or a la carte) here. If you are ready to supercharge your job search with resume writing, email me today at jane@janefalter.com or call me at 828-712-8837 for more information and a free consultation!